Countr is the next generation Point of Sale for multichannel retailers designed to grow your business. 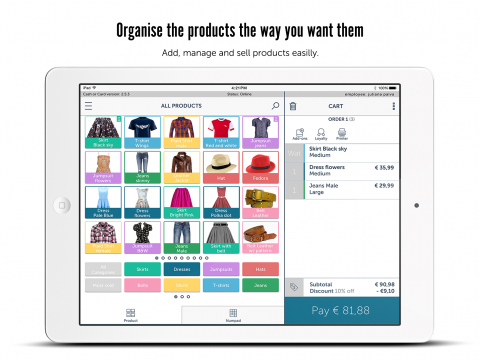 The app enables a seamless connection with your Lightspeed online store. Efficiently and effectively running an online store alongside a physical store can be tedious and time-consuming. Administration, inventory, reporting etc.. have to be done separately. Countr is the next generation cash register for multi-channel retailers to solve these pains and successfully grow their business. Countr works seamlessly with your Lightspeed store letting you manage everything from organizing products & tracking sales to administration & reporting. In other words, it allows you to run on- and offline stores from a single platform without the double work! 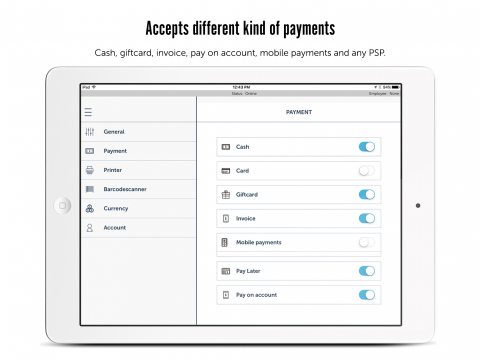 The POS application can be downloaded in the Apple iOS store and the Google Play store. 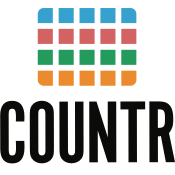 Different hardware packages on countrhq.com are available with us to meet the varying needs of different retailers. 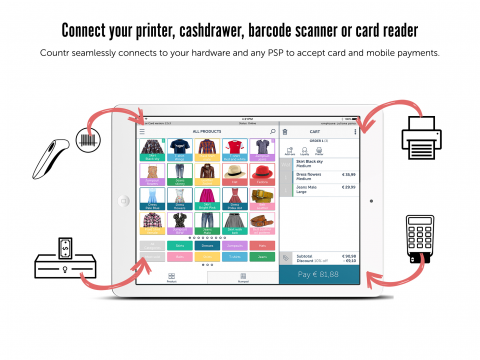 The Lightspeed - Countr POS connector is offered with a 14-day free trial, establishing an automated connection and seamless experience (billed by Lightspeed). A Countr plan is required for the POS itself, purchasable directly from Countr.